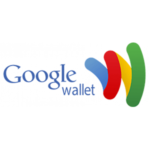 Google wallet is a digital wallet powered by Google that allows the users to send or receive money easily. The money received is directly reflected in the bank account. 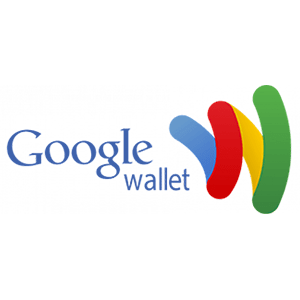 It is an ideal payment solution for businesses in retail and sole proprietorship who are looking for a hassle-free payment method to receive commercial payments.